Glenn Stok applies his engineering background to explore unusual technological things, such as vintage electronics. I still have my father's Vintage Webster-Chicago recorder that uses magnetic steel wire reels. Here’s a little history of this antique audio recorder. I also included a video below that I made so you can hear it play. Audio recording was done with steel wire reels before recording on magnetic tape. The method using wire was troublesome since it tended to break and couldn't be spliced back together. The method of recoding on wire was similar to how tape recorders worked. While recording, the wire runs through a recording head that magnetizes the wire, creating an analog audio representation of the original sound with magnetically induced polarity on the wire. When playing back recordings, the magnetic field on the wire induces an electric current as it passes through the head. That small current is then amplified for playback. The same method is used for tape recorders. The reels, using stainless steel recording wire, provided up to one hour of audio recording per reel. In 1899 Valdemar Poulsen, a Danish inventor, developed a device to magnetically record sound on steel wire. He patented it and named it the Telegraphone. The steel wire was wrapped around a metal cylinder, which was limiting its length since it didn’t have a reel-to-reel wire transport system. Later, Poulsen’s company made a version of a dictating machine that used reel-to-reel wire. By 1947 wire recorders where common for all sorts of audio recording. 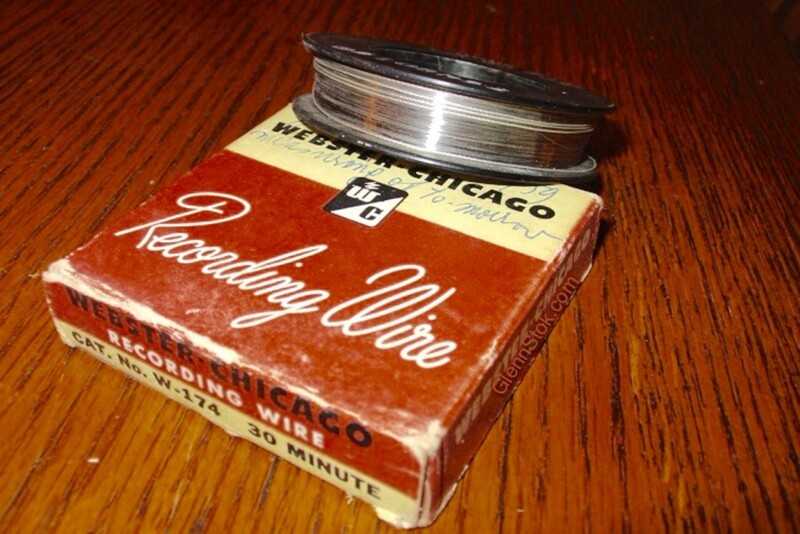 One well-known manufacturer of wire audio recorders was Webster-Chicago. My father gave me his old Webster Wire Recorder. It was the Model 80, which was built around 1947. I didn't want to lose the ability to use it whenever the feeling struck me to hear old family recordings, so I took care of it. I kept it in a dry closet rather than storing it in a damp basement. Once in a while I'd take it out, plug it in, and check to be sure it still worked. It gave me many years of enjoyment playing old recordings that my father had made. I considered it to be obsolete. Even though I see some people selling them on eBay from time to time, most are non-functional. I'm lucky mine still works, although it recently developed an AC hum which is probably due to a dry capacitor. Since the days of wire recorders, magnetic tape had gone through several transitions: Reel-to-reel, 8-track tape, cassettes. I still remember when Philips created the cassette tape in 1963. During my childhood we already had reel-to-reel tape recorders. The technology definitely progressed a lot since then. Imagine that my father recorded on wire. Here's a close-up photo of one of the wire reels. Things sure have come a long way. As we all know, even magnetic tape saw it's days when technology changed to digital recording. Young kids would only know about iPods or MP3 players. Those who are a little older might know about CDs, but even that is considered obsolete now. The storage medium of choice for any device today are flash memory chips. Imagine how far we've come. I still remember 45 rpm records and LP vinyl records. Before we know it, we'll have a multicellular neural recorder. Or maybe a microfluidic recording device. In order to make chips even smaller we'll find ourselves using bioelectrochemical recording. Oh! But I think I'm getting ahead of myself. My father loved to record classical music from the radio. Now I have dozens of wire reels with interesting and nostalgic broadcasts from the mid 1900’s. A few of the wire reels also contained some private family recordings of my parents playing with my sister and me when I was only a few months old. I could hear myself as an infant making baby sounds. Those recordings are precious! It’s interesting to hear my father’s voice and my mother’s foreign accent that she had when I was only four years old. It felt a little strange listening to their voices that were recorded from that time period. The old wire reels tended to break with repeated use. They can't be spliced back together as we can do with recording tape. So to have a permanently preserved copy of all those recordings, I converted them to digital files. I saved them on my computer with a backup copy on a USB memory stick. 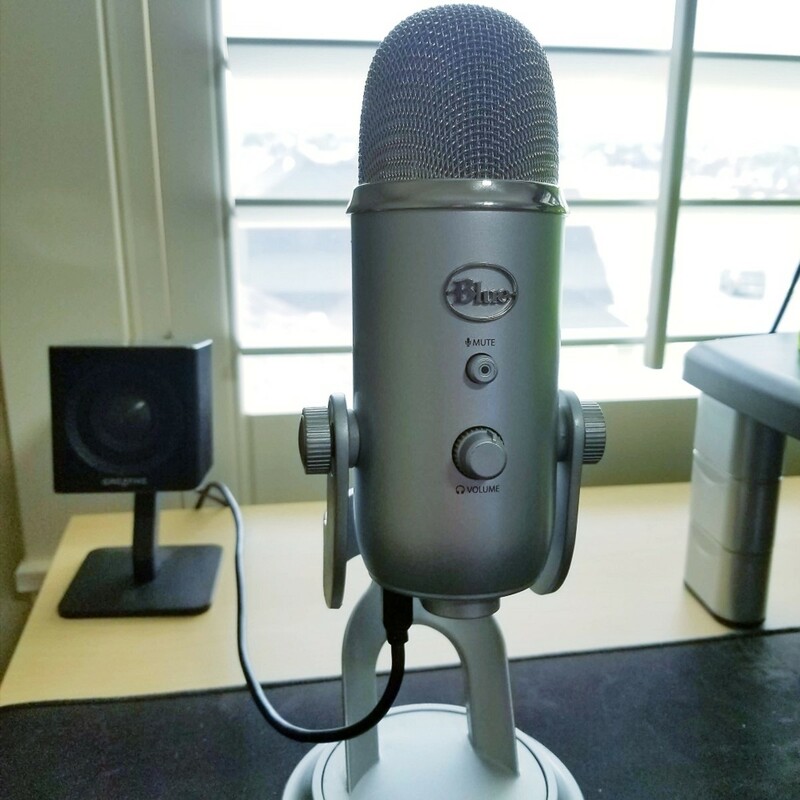 There was no perfect way to connect the Webstar Wire Recorder to a USB port, so I used a Zoom H2n Mic/Recorder (available on Amazon) to create MP3 files. The Zoom H2n is a microphone that records WAV for MP3 formats onto a flash memory chip. I avoided any problems matching vintage electronics with an audio connection by using the Zoom Mic. It's great for digitizing any type of audio. You just need to be sure not to have any background room noise while digitizing this way. I made the following video to preserve this vintage relic. The wire recording you'll hear me play in this video is one my father made in 1956 off the radio. According to the Library of Congress, old time radio recordings made prior to 1978 are generally in the public domain. Old electronic circuits tend to die after so many decades. The old capacitors dry out. The coating on wires becomes brittle and falls off, exposing the wires until shorts develop and kill the whole thing. I'm glad I digitized all the wire recordings my father made in order to preserve them. Since I made this video, my Webster developed an AC hum due to old age. It's amazing it lasted this long, probably due to the way I stored it. I made sure I didn’t leave it in the damp basement or in the cold attic. I always kept it where the temperature and humidity were controlled. Another thing that I'm sure had helped preserve its functioning was that I plugged it in and let it play every once in a while. That helped. It keeps the electronic components from drying out. When you plug in an old electronic device after decades it is possible that a capacitor can explode. I guess I had powered it up often enough to avoid this. Today all our electronic gadgets are solid state. It’s all IC’s now, Integrated Circuits. It’s nice to preserve these technological treasures so we can continue to experience the nostalgia and enjoy the memories of family recordings from the days before our present recording methods. I have a Webster Model 80 wire recorder that belonged to my father. I am trying to get it to operate, but it will not turn on. The service manual says to replace the fuse and references a drawing which I do not have. Can you tell me where the fuse is located? The fuse is located immediately behind the male plug connector at the back of the unit when looking at it from the rear. It’s a black cylindrical fuse container about 1-1/4 inches tall and attached to the metal chassis. You’ll have to remove the unit from the wooden case. Turn it upside down with the rear facing you. 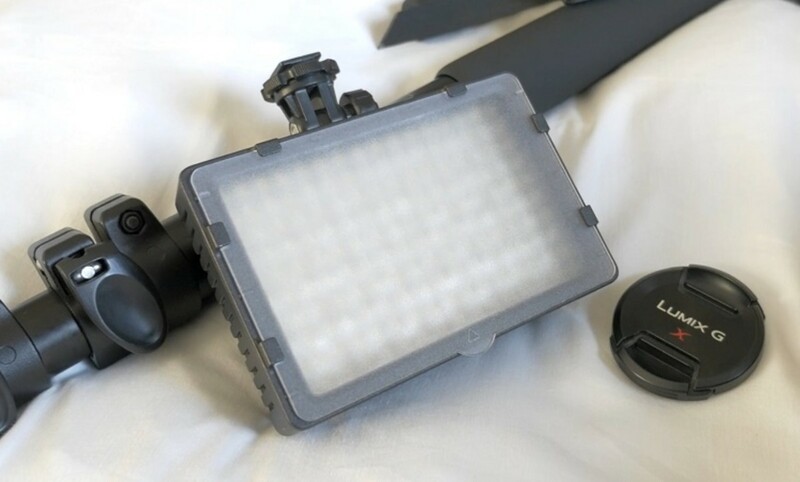 Place the unit on a soft surface while upside down so you don’t damage the reel or recording assembly. The fuse will be on the right side behind the plug. You’ll need to remove the black fuse holder by unscrewing the nut that holds it to the chassis. Once you remove it, the fuse will easily come out of it. Jim Anderson - I know how frustrating that is. You need to find someone who still works with antique tube electronics. They are not common. Try doing a Google search for a local ham radio club. That might be your best bet. Good luck with it. I have a silvertone wire recorder model 7085 that all works except there's no sound. Several local electronic service centers refuse to work on it due to its electrical system. Where can I get this great antique repaired by responsible repair person/center. Chris Irwin - I still have it and, yes, I was thinking of selling it. Leave me your contact info, email and phone. It will not be seen publicly since reader comments don't post unless I approve them. I'll contact you to discuss when I get your reply. Is your Webster for sale? Jason, Maybe you can find the microphone from an old Webster wire recorder on eBay. Put that in the search so eBay notifies you whenever someone lists one for sale. People are always listing old parts. If you’re technically inclined, you might try attaching the old mic's plug to a new condenser microphone. Use a low-impedance mic (50–1,000 ohms). Great article. I recently got into working with wire recorders and have been loving discovering all the little gems that you find on various spool collections. I even managed to come across a few boxes of blanks and wanted to start recording myself. Problem is, the microphones I have just don't seem to be working right. More than likely, they need the element replaced, but I have no idea which ones to buy as a replacement. Any guidance? David, contact the Southwest Museum of Engineering, Communications and Computation. Do a Google search. They may be able to help you. Thats wonderful, Monica! If your local audio geezer is able to fix it, you're going to get a lot of enjoyment from those old spools. It actually just might work if it was stored away well. The capacitors may be dried out and cause a loud hum. But he can fix that. Leave a comment again to let me know how it goes. Hi Glenn. I just. retrieved my Dad's old Webster wire recorder from storage. What a treat to find your post and video! I have a local audio geezer (yes, that is what he calls himself) who knows how to fix these. I am going to bring it to him and not try to power it up myself. Six wire spools are included, a few are dated 1950 or '51. My dad was a musician, so I can't wait to find out what they might contain. Thank you again, these relics are very cool! My output switch also has 1,2 and 3. I never knew what the third one was. The second is for the output plug that goes to an amplifier speaker. My unit also developed a hub recently. It's an AC hum due to the can capacitors going bad. I digitized all my wire reels by placing a good mic next to the speaker. I know it's a cop out, but it worked. I didn't want to fiddle with direct audio wiring because it would have been too complicated matching the impedance and handling the different wattage and current with the connection. 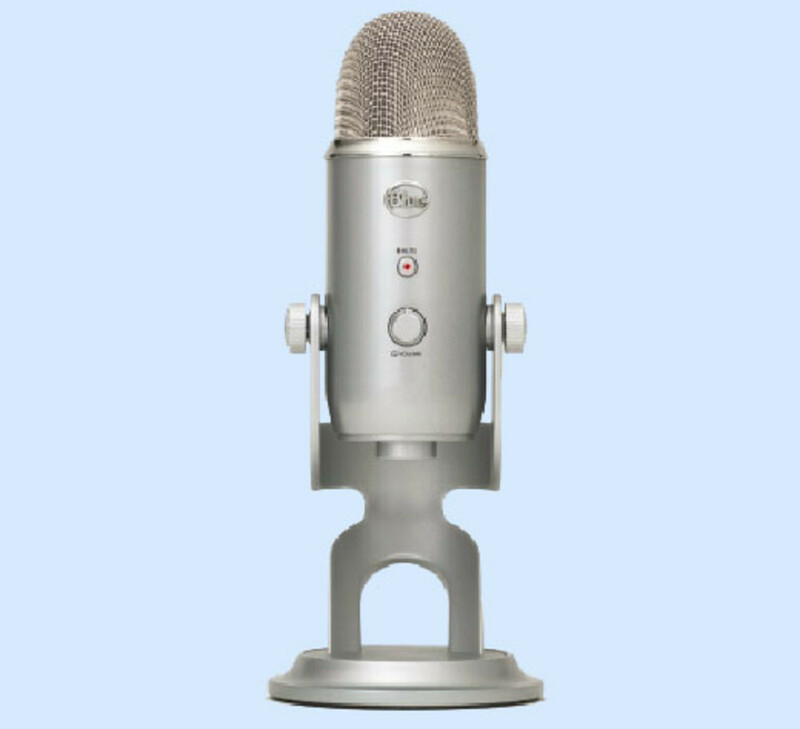 Unless you are good with those things, I recommend you get a good mic that connects to a USB port and do it like I did. My father recently gave me my grandparent's Webster Chicago Model 7. It is in amazing condition and works well except a hum. I read in the comments about the caps going bad and I will look into replacing them. My question is about the Output section. There are three choices. 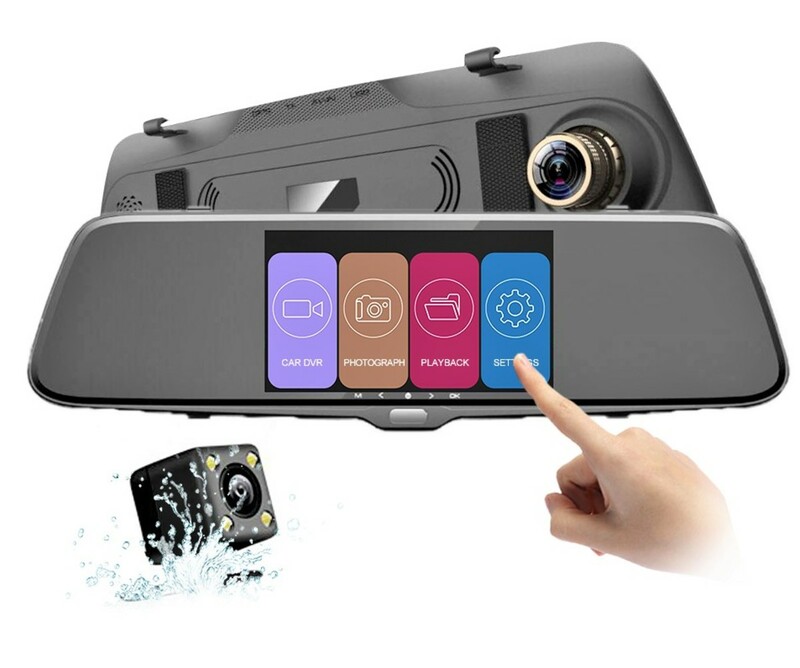 I assume they are selectable between the internal speaker, the output port on the front, but what would the third be? 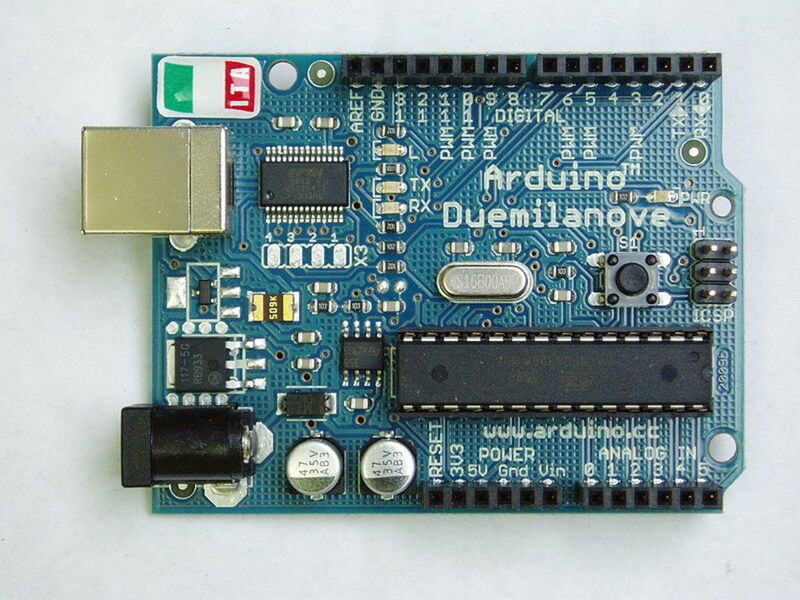 Also, what is the connector used on the front as the output? What format would translate from today's wiring schemes? Is it a tip/sleeve situation? I ask because I want to digitize the recordings I have. I would like to find a compatible connector then import through my DAW. Any info you have about finding or creating a new output cable is appreciated. These are amazing pieces of history. Wayne Warner - If you want to fix your unit for the purpose of transferring existing wire recordings, I would recommend getting a working unit. Many people are selling units on eBay. Just choose one that's listed as working. Fixing your old unit may not be guaranteed to be successful, but you could try to contact people selling units on eBay for those parts if that's the path you want to take. 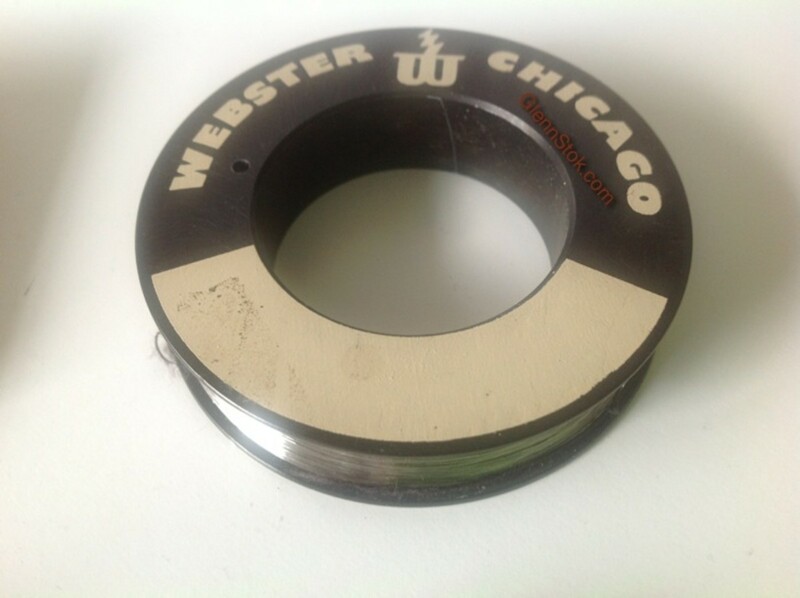 are you aware of anyone who has parts for Webster Chicago wire recorders? 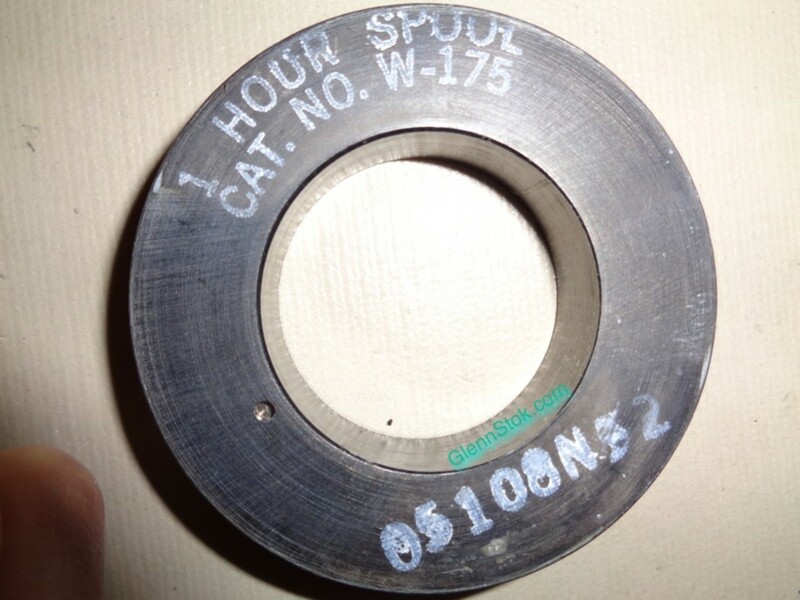 We are trying to find idler drives for 180-1. It belongs to a church archives, and they are anxious to put it in working order to transfer sermons, etc. A few years ago someone told of a person who could restore the rubber parts. Does anyone know about this process and whether it is reliable. Thanks. Looty, It sounds like you have some interesting leftover items there. I would recommend being very careful if you want to try plugging that unit in after not bring used for 50 years. The capacitors may explode. I kept mine running by using it at least one a year since childhood. Applying power can actually save the electronics from wearing out. But even doing that, now the capacitors dried up — causing an AC hum. In your case it's probably all dried up by now, sad to say. Without knowing what items you actually have I can't say what else to do. If you want to try to find other people to contact, take a look at equivalent items being sold on eBay. Try to touch base with those sellers. My grand father used to work on wire recorders for GE and the Air Force. My folks still have a bit of some of his old recorders, test recordings, random spools, blueprints, notes, manuals and other items of interest. I have a commercially made version along with what I think was one he built in the the lab, for it has no manufacture marking, TM or other indicators of manufacture. It is still loaded with a spool of wire. I have never played or even turned it on. It is missing its power cable. Wondering if you could give me some direction on how to test if these items still work, they have not been switched on in over 50 years. Any info or help would be grand. Also if you know of any folks in the Atlanta or Syracuse areas (where we live), that I could reach out to and share my stuff, that would be grand. Neil Robar, It's impossible to guess what could be causing a short in your wire recorder that you said blows a fuse when you turn it on. Your best bet would be if you can find someone local who repairs old tube electronics. Callie, As I mentioned in this article, my unit recently developed an AC hum, so playback is terrible now. Converting to MP3 wirh quality is no longer possible. I'm glad I converted mine before the unit started failing. You might try asking people who are selling working units on eBay. I have acquired 5 reels of a 1950's family gatherings which my father recorded. They would be the highlight of a family reunion this summer. Can you transfer them to a CD or MP3 player. What would be the cost and time frame. Thank you. Gary, Look for similar items on eBay and compare to find out what people are getting for it. You can do an advanced search on eBay and select "sold items" to see what already sold rather than what people are just asking for. Many wire recorders on eBay have cases that are in poor condition, so that shouldn't matter so much. Since it's working, you're ahead of the others if you decide to sell it on eBay. Take good pictures from all angles and write a good description. Good luck it it. 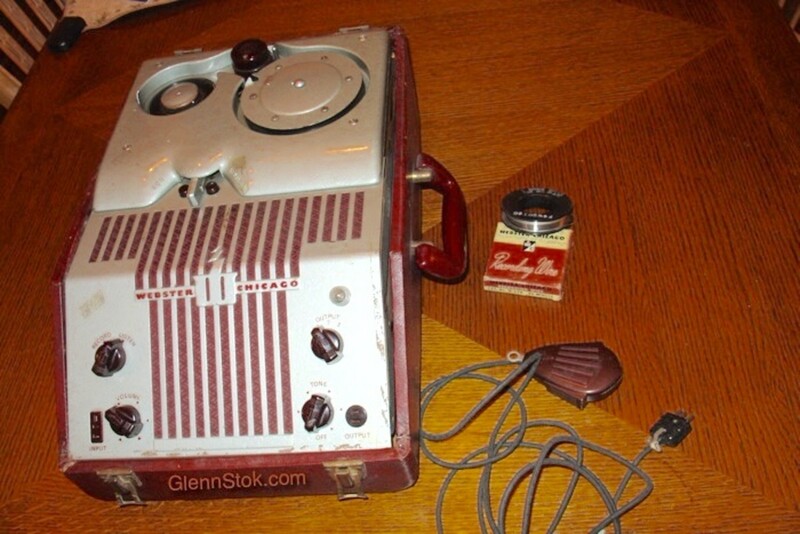 I have a Sears Silvertone Model 7086 Wire recorder with radio and phonograph that was my Grandfather's. Mechanically everyhing works but the cabinet is in just fair condition. I could not find a date anywhere on the unit. Does this have any monetary value? Thanks for that very nice comment Bob Smith. I never had luck repairing a broken wire with that square knot method. It gets stuck in the play head and rips the wire again. My conclusion was that when a wire rips, it's a done deal. I do believe the AC hum that started is a dried capacitor. You're right about the need to keep these things. They are a wonderful memory of past electronic successes. I just read this article and found it interesting. I recently purchased a wire recorder, and I have done some research. If you ever find that your recording wire has broken, the manual for the wire recorder says to tie the wire in a simple square knot to repair it! Much easier than splicing tape, I think. Also, the cause of your AC hum might be capacitors or maybe a tube going out. You can still get capacitors to re-cap the device if you wish, and you can get NOS tubes to use for it. 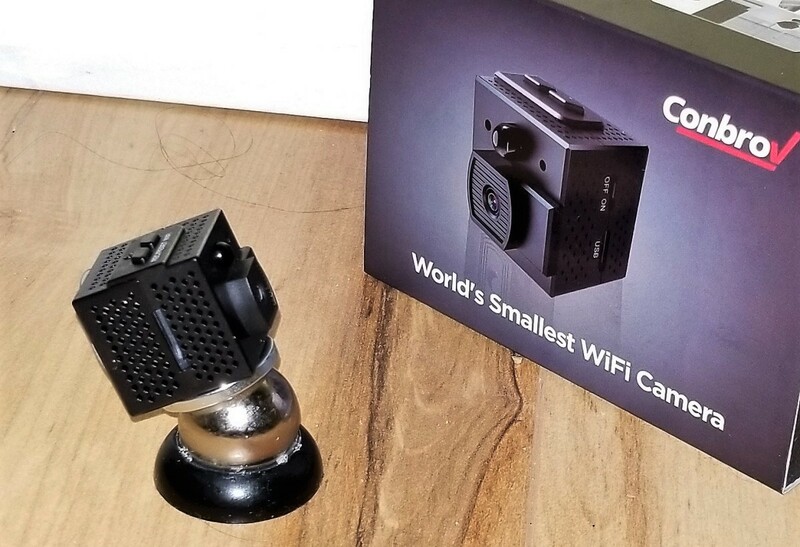 It is a quite unique device, and I believe as many of them should be kept working as possible. It's a shame to see how many things like this are just thrown out. Thanks, and good luck with your recorder! Thanks Jesse. Many of these things are nostalgic for me too. My Webster recently developed an AC hum. Guess it's getting old now! lol. Glenn, absolutely incredible article you have written here. I love old audio equipment like this including tape decks and 8 track, really anything related. I also learned some things I did not know. Thank you for sharing! Butch - If you don't need a working unit because you just want it for parts, then go for it if it's not expensive. I see many people selling them on eBay for between $50 and $200, depending on the condition. That should give you an idea of the value. colorfulone - I don't know anyone else who knew of it either, Susie. I always have fun showing it to my friends. Magnetic tape was so much easier to use. Wire tended to break too easily. I do not believe I had ever heard of a wire recorder before this, Glenn. Its news to me and interesting. When I was a child, I got a magnetic tape recorder as a gift. Kind of wish I still had that in good shape. Thank you Glenn, that sounds perfect. I look forward to hearing from you. Matt - the email system in HubPages is not working. I'll have to try sending you contact info again tomorrow. Matt - Yes I still have it. I can record your wire reel into an MP3 file and email it to you. Then you can burn it into a DVD yourself or just save it to play on your computer. I will send you my contact info in a separate email via HP so we can discuss. 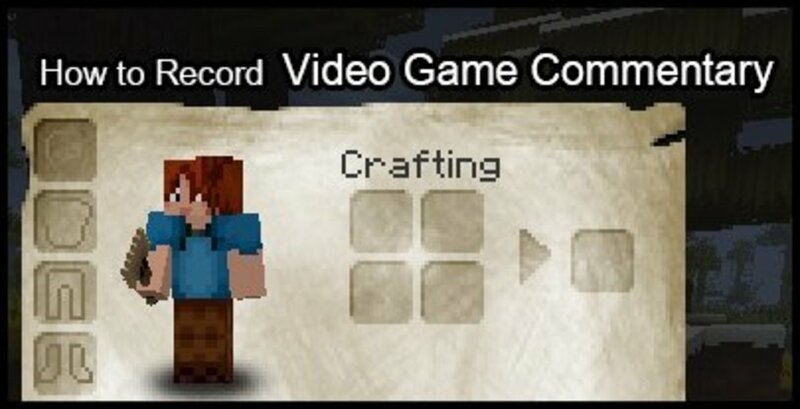 I can't guarantee the quality of the recording you have, however. What a stroke of luck, I just picked through an old box of pictures and found a recorded wire reel from one of my grandparents. After googling around, I happened to find your Hub. Nice to see that your hub showed up on page one of the google results. Now for the obvious questions; do you still have the recorder, and if I sent this reel to you with a few $$ could you record it on another medium for me? I've enjoyed your write-up on the Webster-Chicago 180 wire recorder. I have 4-wire recorders in my collection of antique/vintage recorders. L.L. Woodard, I'm glad you enjoyed it. Thanks for visiting. Enjoyed learning about the wire recorder. Had never heard of one before, but now I am informed. Princessa, thanks for checking out my Hub. I am pleased to have participated in the HubMob topic this week. Now I know what a wire recorder is! Thanks for an informative hub, how wonderful having kept the one that belonged to your father and being able to hear all those fantastic childhood memories... I am jealous!